Danish Army Specific: The Zephyr was besides normal duties, used as a drivers training vehicle. 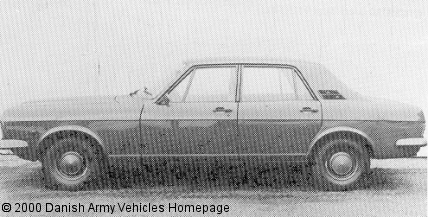 Replaced by Volvo 144 starting in the early 1970´s The last vehicles was demobbed in the late 1970´s. Horsepower: 82 at 4.750 rpm. Fuel capacity: 68 liter (15 gallons).